DID YOU KNOW that Utah had a State Fruit? I didn't! The Utah State Fruit is the Cherry. WHY is Utah's State Fruit the cherry? House Bill HB33, which designated the cherry as the official state fruit in 1997, was sponsored by Rep. Fred Hunsanker, R-Logan; the 2nd graders at Millville Elementary School in Millville, Utah were responsible for presenting the new state fruit (Utah Code). Utah is the second largest tart cherry producing state in the nation and fifth in the nation in the production of sweet cherries. No other state ranks in the top five in both categories. About 2 billion cherries are harvested yearly and approx. 4,800 acres of agricultural land is used for cherry production. The Cherry fruit is part of the Rosaceae family and this also includes almonds, peaches, apricots and plums. It is believed that the Romans discovered the sweet cherry fruit in the Asia Minor in about 70 BC. They then introduced them in the first century AD to Britain. Cherries are very easily perishable and they rarely ripen after harvest. Therefore, you need to refrigerate them soon after their purchase. These can remain fresh in the fridge for at least 2 days. 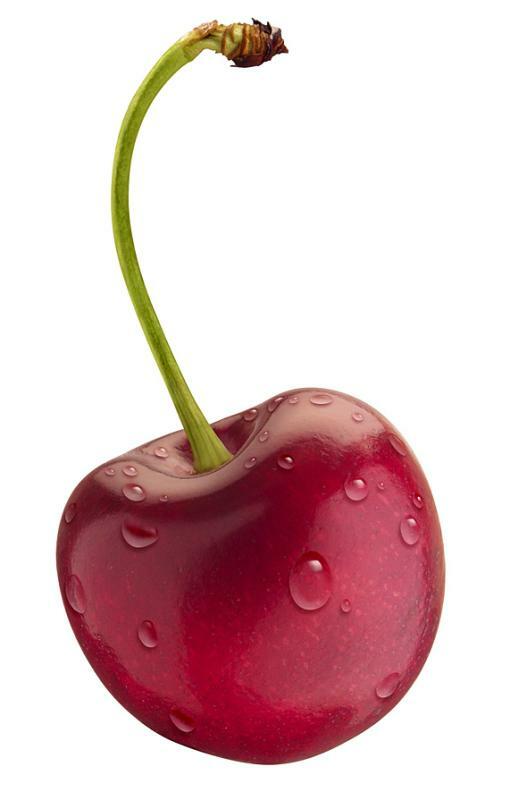 The cherry fruits are low in cholesterol, fat and sodium. They are also a very good source of fiber and Vitamin C.